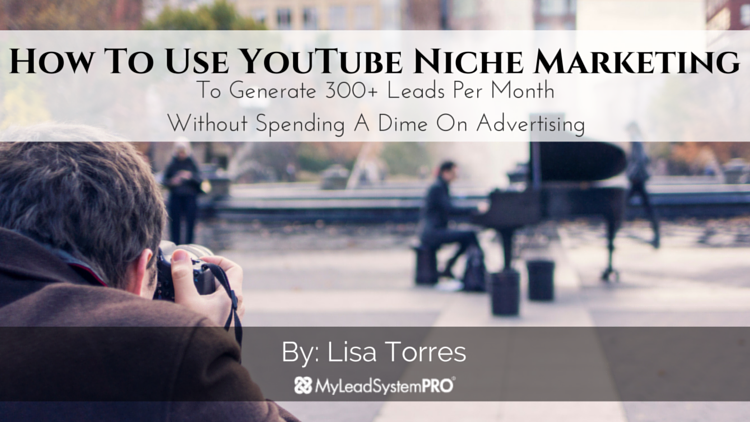 Lisa Torres has been a full time Inernet Network Marketer since 2007 and has built a multiple 6 Figure income for her and her family. 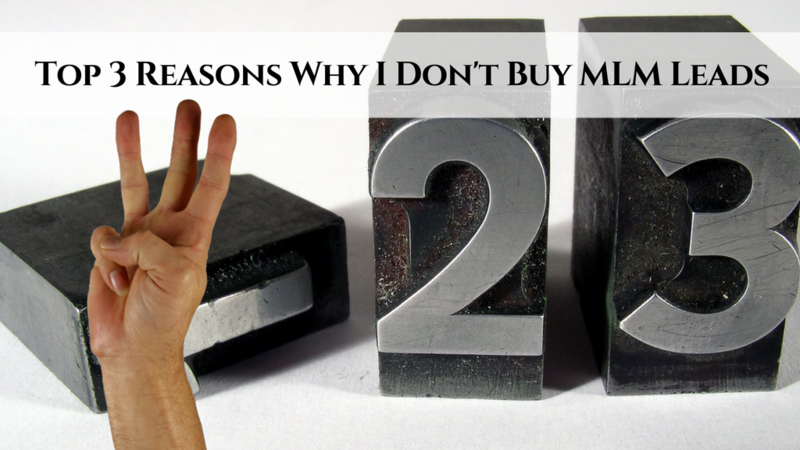 She started from the bottom like many leaders do, but she understood the concept of MLSP's philosophy on Attraction Marketing and leading with value in the market place. 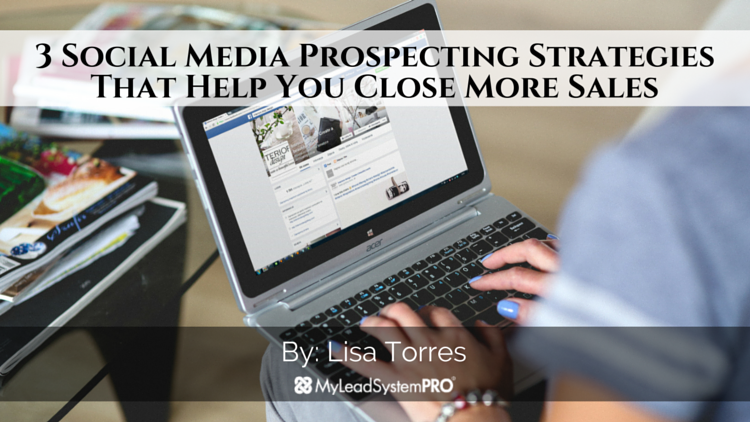 She then left MLSP and went on to build other businesses and came back to MLSP in April 2015 and within just 7 months, she generated over 3,500 leads, personally sponsored 218 members inside of MLSP, converted 67 members into her primary businesses, was the fastest member to hit L5 leadership level since MLSP's inception in 2008, and is now earning 5 figures in monthly MLSP affiliate commissions....and she did it all on Social Media without any paid ads. 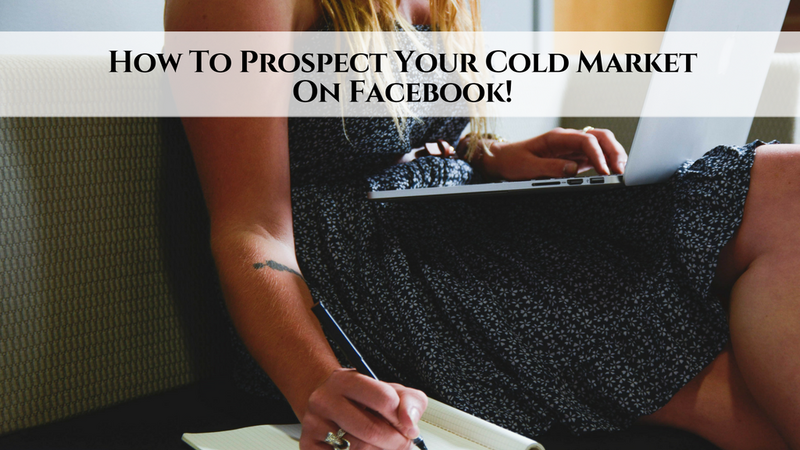 Her mission now is to coach Network Marketing Professionals and teach them how to build a real business using Social Media. 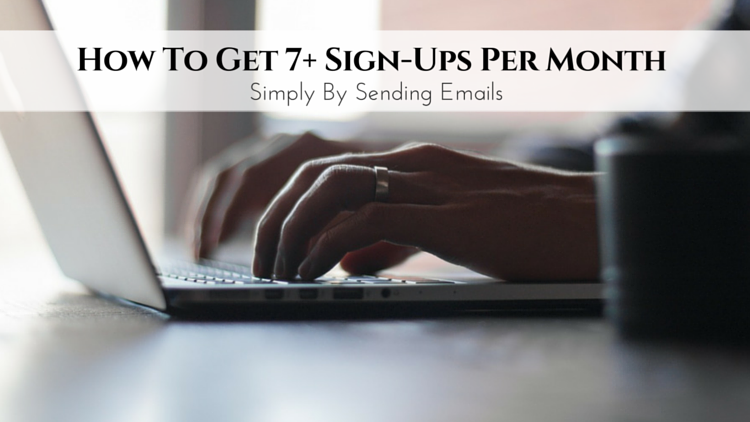 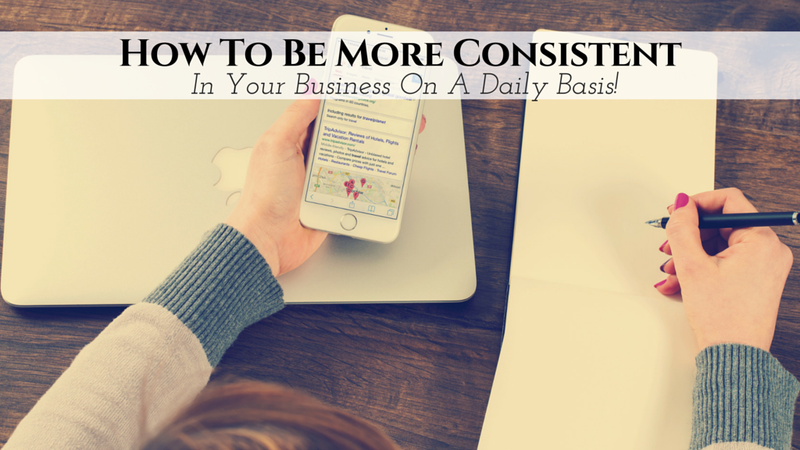 How To Be More Consistent In Your Business On A Daily Basis!